It’s always great to see one of the people we’ve interviewed getting some press coverage – whether it’s on Dragons Den, or in the national press. Today, it’s the turn of the RiutBag to get some attention, in the form of a piece in the Daily Mail. 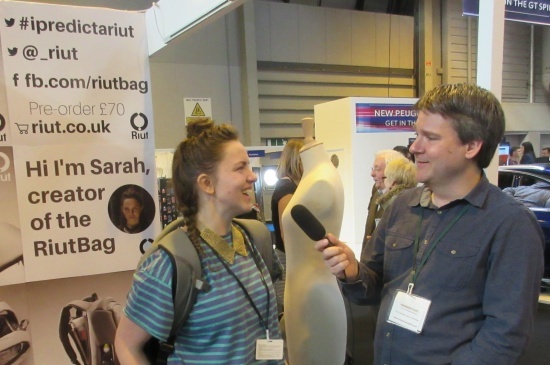 Keen listeners to show 112 may recall that we interviewed Sarah from Riut when we met her at Gadget Show Live in Birmingham. She’d taken the concept of the backpack, and literally flipped it on its back. 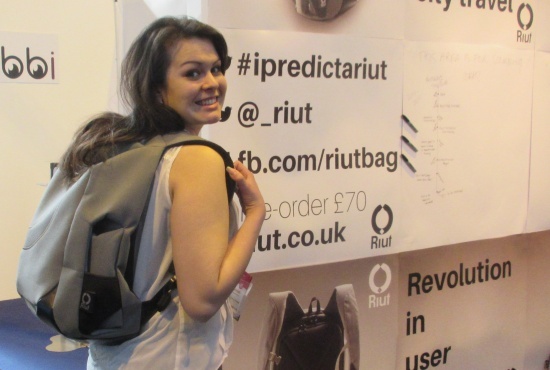 Of interest to us in particular was the way she designed, funded and prototyped the product, proving that anyone with an idea can bring a product to market. Well done to Sarah for the great product, and for getting some coverage!